What products do I use as a professional marketer in my home and online businesses? Take a Look below at the products that I stand behind to help you reach your goals inside of your home business. Just like any business. There should be a budget. and I would highly recommend setting a monthly, or quarterly budget for your course curriculum! We believe that home business owners should have a legitimate MLM / residual income stream as part of the overall business plan. 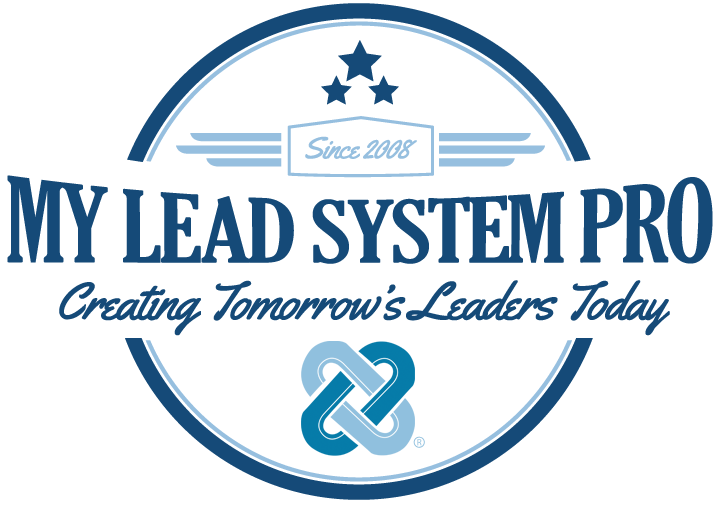 MLSP was engineered to help you build your business opportunity AND profit from the 90% who say NO to your biz opp. 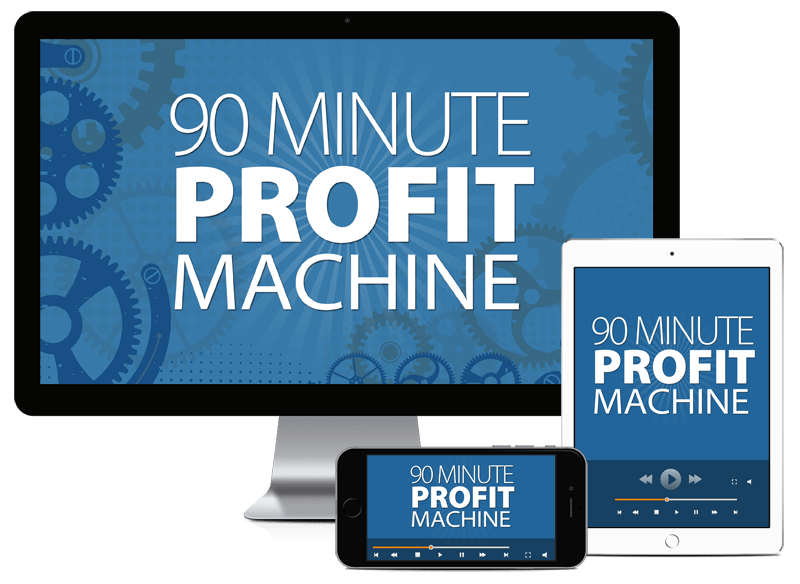 Triple your production over the next 90 days in your business. 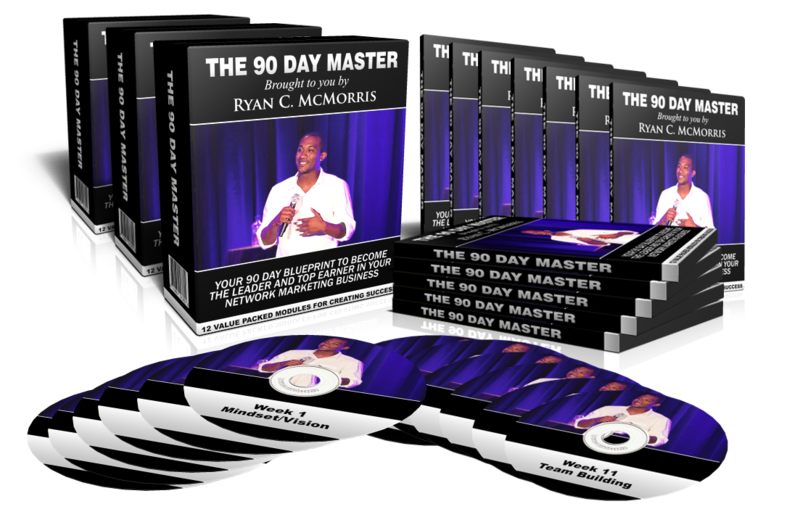 The Success Formula that Ryan discusses will show you the exact scripts to master the “how to's” to master network marketing. You will also have the ability to master internal communication so you can make each conversation you have with each person 50% more effective. Ready to start closing more clients and customers like a professional? Learn the new customer acquisition processes that create new consumers, leads, and sales each day! Learn the simple process that many are using to create 2-5 sales daily. 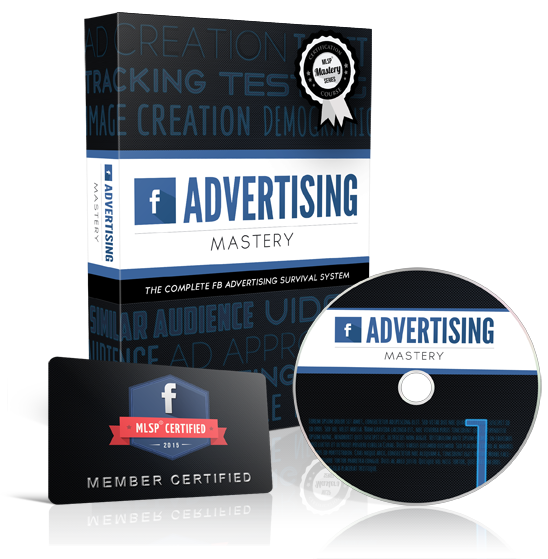 Add “Facebook Advertising Mastery' to your digital training library to master Facebook Marketing, and START GETTING QUALITY LEADS TODAY from the largest social network on the internet! 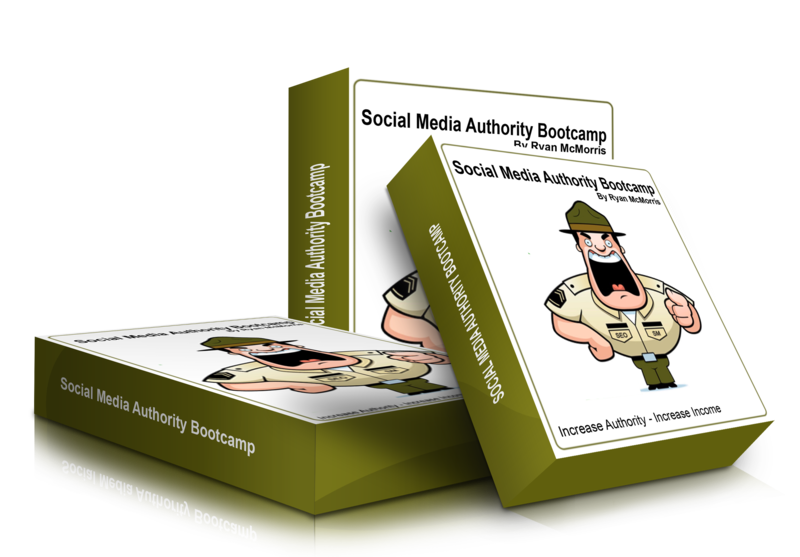 Hands-down this is the #1 blogging product to teach you how to build authority, become the expert in any niche, and build a profitable online business with ‘blogging' as your foundation. Ray Higdon's ‘3MinExpert – Attraction Marketing Edition' will show you everything he knows about building a 7-Figure Blog including how to set up your blog fast with 1 click with MLSP SITES, how to easily create content daily that serves your market even if you're brand new, Ray's daily blog action steps to get leads and make money with your blog, and how to become a credible expert in your niche overnight even if nobody knows who you are right now. This course is all about LEAD-GENERATION including sales funnels and follow-up to extract as much profit from your marketing efforts as possible. Mark Harbert is one of MLSP's in-house lead-gen specialists, and this course can help anyone (newbie and veteran alike) start to rake in 30+ quality leads per day for your business in the next 30 days or less… Mark will dissect getting leads with YouTube, FaceBook PPC & Video Ads, Bing PPC, PPV, and Native Advertising on FaceBook. 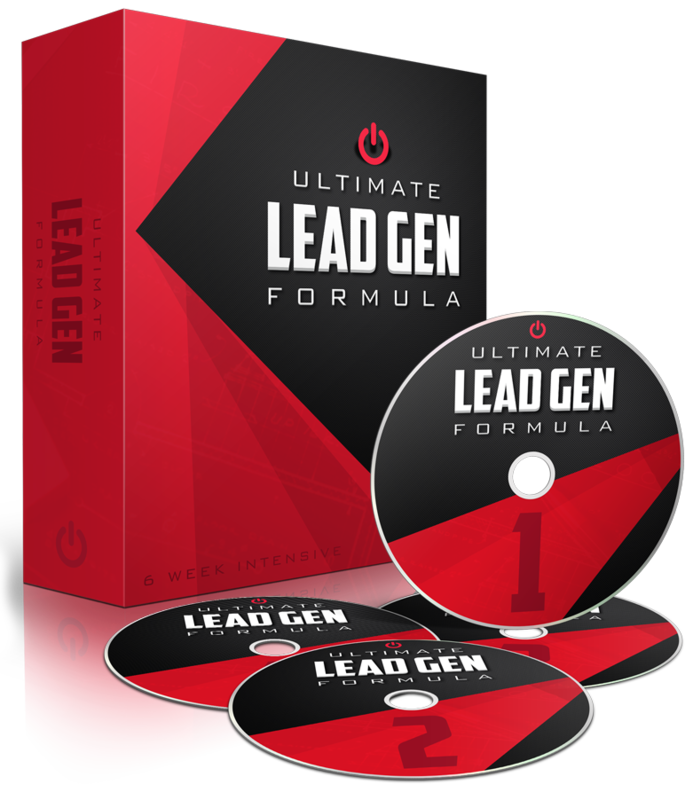 If you are interested in mastering the science and art of online lead generation through some of the most effective forms of traffic, add ‘Ultimate Lead Gen Formula' to your online training library. Brian Fanale is considered one of the best and highest paid copywriters in the industry. 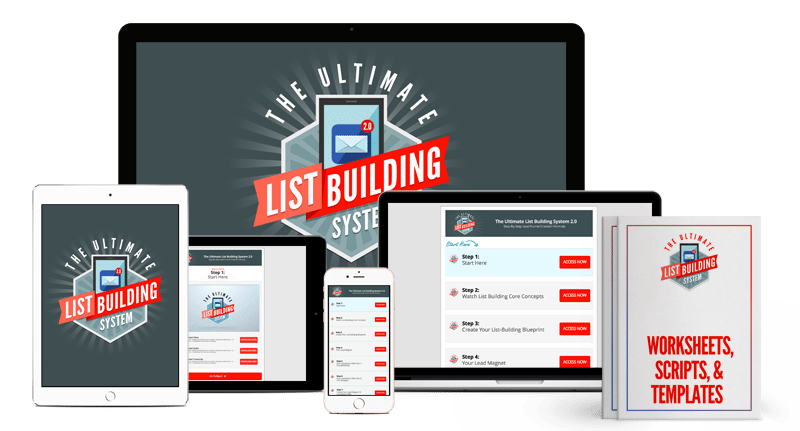 As MLSP's chief copywriter, Brian has written literally thousands of ads, e-mails, video sales scripts, and entire sales funnels that have generated millions of dollars in revenue for himself and for affiliates all over the world. 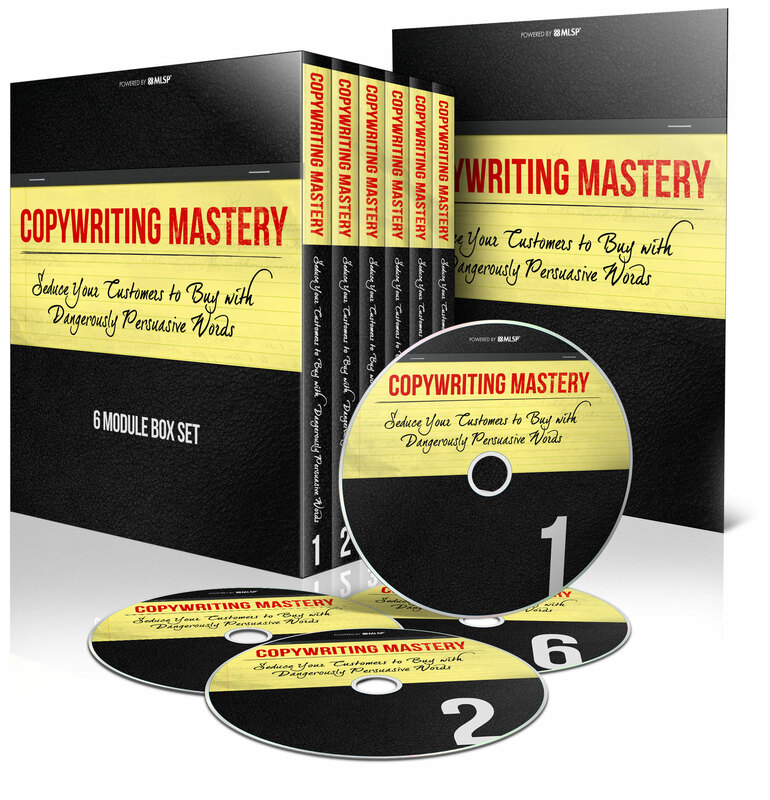 This course is a decade of intense study, real-life split tests, and Fanale's best Mind-Control Copywriting Secrets all packed up in the most powerful & comprehensive copywriting course the industry has ever seen, ‘Copywriting Mastery. 'This is a perfect ‘add-on' to ‘Audience Builder Pro' because Rank & Stick deals with keyword targeting and ranking your content for your best performing, most profitable KEYWORDS while ‘Audience Builder Pro' focuses on Search + Social Media. This is a VERY dangerous combination if you want to make money online! 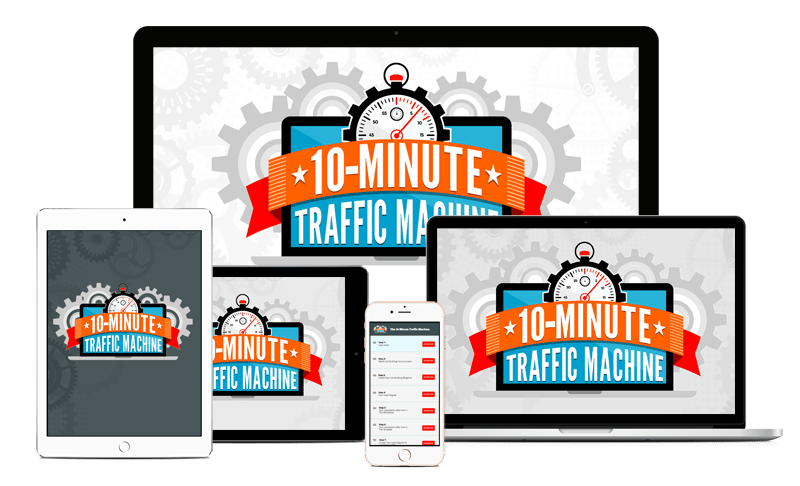 With this service, you get to take advantage of Rob's personal broadcast network and system to automatically promote your content to thousands of authority sites and high Page Rank blogs for 1st Page SEO Rankings for your best performing Keywords! One of the best, low-cost, Keyword driven SEO technologies and services you will ever find to get FREE traffic from the Search Engines. 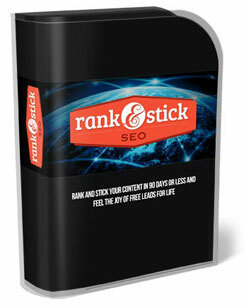 This one is hands-free, and a must-have if you're want your stuff to rank on Google. The secret? 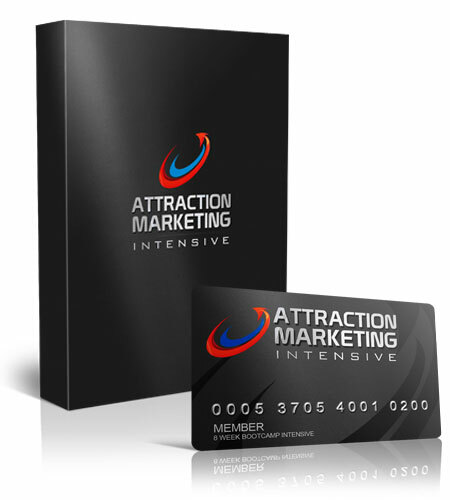 Attraction Marketing! You must BECOME the leader first, you must increase your value, you must ADD value to people's lives, you must build relationships, and then (and only then) will you realize true financial freedom with your business. Diane has been able to sign-up up over 100 reps in 3 days in 2 separate programs, she's written e-mails that created $10,000 in less than 24 hours, and she consistently gets in the top 10 for every single affiliate contests she participates in… “Attraction Marketing Intensive” is her secret business building blueprint she has leveraged for years! 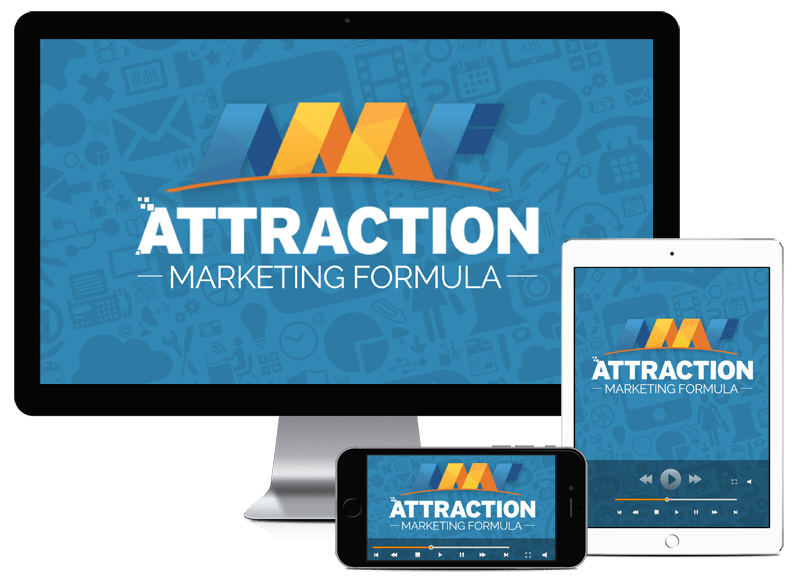 Add ‘AMI' to your digital training library now, and learn how MLSP's ‘Attraction Marketing' approach can set your family free. 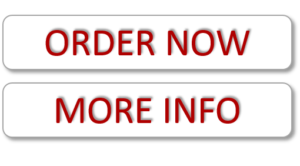 Industry Top Earner has put together a 3-Module, 3-Step Scientific Formula that explains in detail how he has been able to Create 4 Individual 6-Figure Income Streams online. 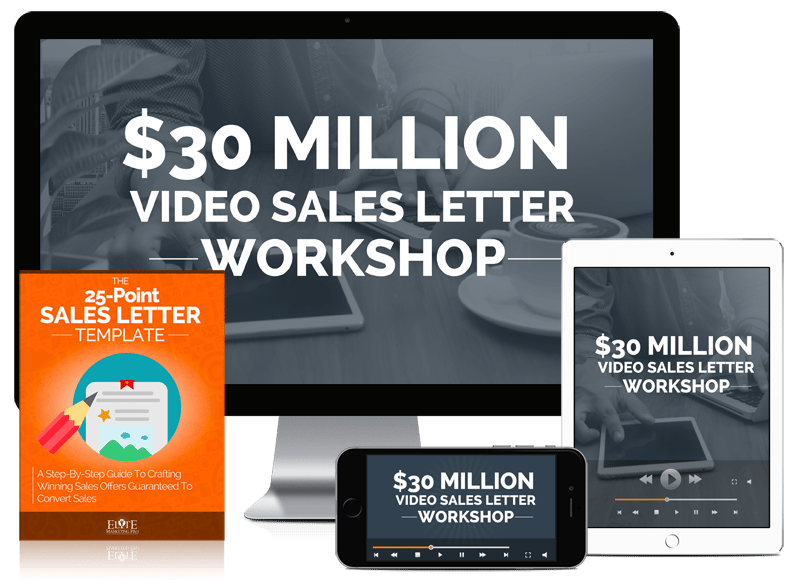 This course is straight to the point and will unveil how to Double (or even TRIPLE) Your Leads in 5 Minutes or Less, how to Make BIG MONEY online FAST, and how to Get Thousands of BUYERS to Your Content Overnight, for FREE! 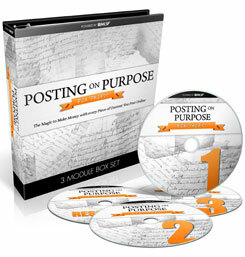 Watch your profits explode when you add “POPP” to your digital training library.